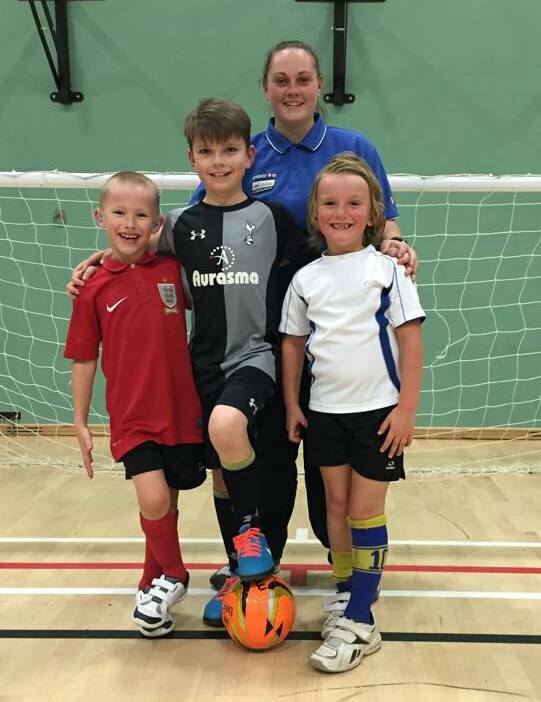 Three of our youngest players will be mascots for Peterborough United today courtesy of the Free Kicks Foundation. Nick Surridge, Daniel Monaf and Jensen Maughan will meet the players, have a tour of the stadium and warm-up with the players on the pitch. Then, the boys will walk out with their heroes just before kick off as the Posh face FA Cup Giant Killers Bradford City. A big thank-you to The Free Kicks Foundation. Today is the second time that one of the young players from Peterborough’s deaf teams has had the honour of mascotting for the Posh. Good luck to the Posh and to the mascots! 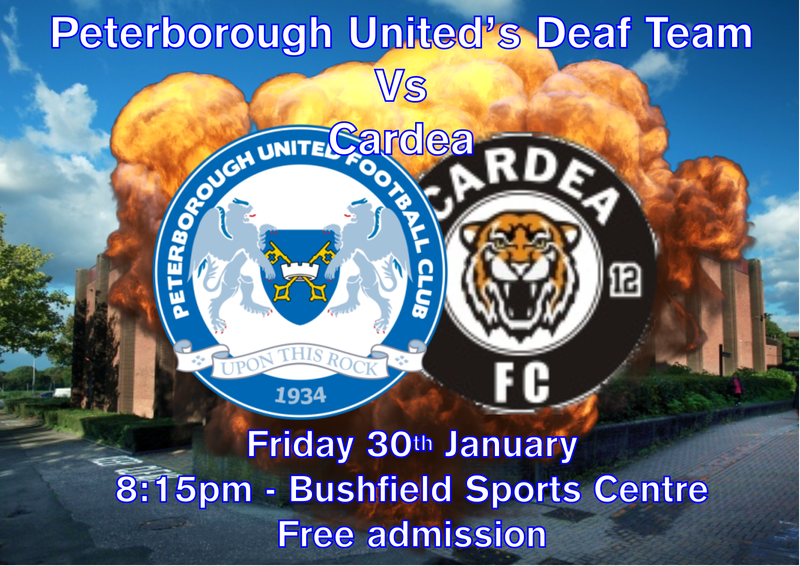 The Peterborough United Deaf Team are back in action this Friday at 8:15pm at Bushfield Leisure Centre in Peterborough on the 3G Astroturf. It’s free admission – come along and watch your favourite local deaf players in action. Here’s some of our players trying to be all professional. And failing! Exciting news as Peterborough United Deaf and Arsenal Celebrity and Legends are in negotiations for a friendly fundraising match next year in the early summer. Jack Carmichael, a former gunner and Peterborough United Player, visited the team as they trained earlier this year and has put the wheels in motion. Fingers crossed! A new documentary by film maker Thomas Giddens about Deaf Football will be coming out in January. Peterborough United deaf footballer William Palmer features in it as well as footballers from the past and present. 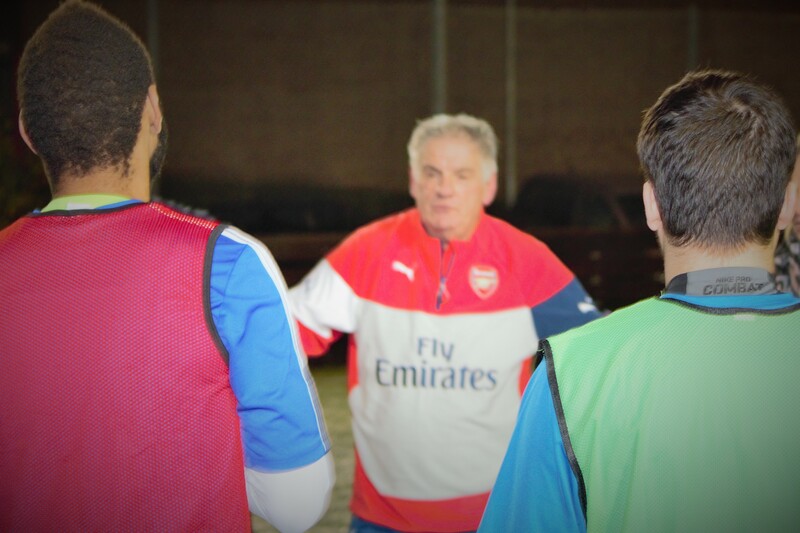 We think deaf football has a future but we all need to work together to make it happen. 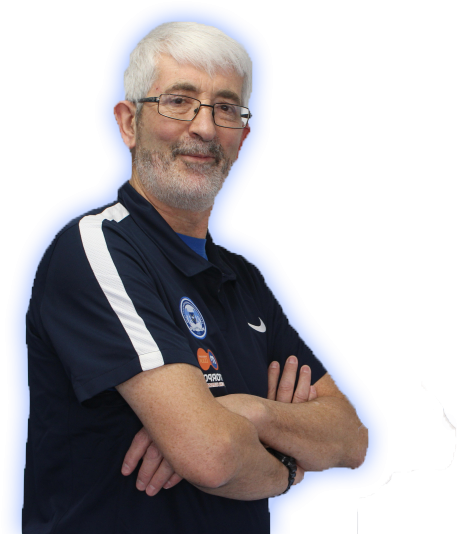 Peterborough United Deaf Adults will be training tonight at Nene Park Academy from 7pm. All the details are here. See you there!